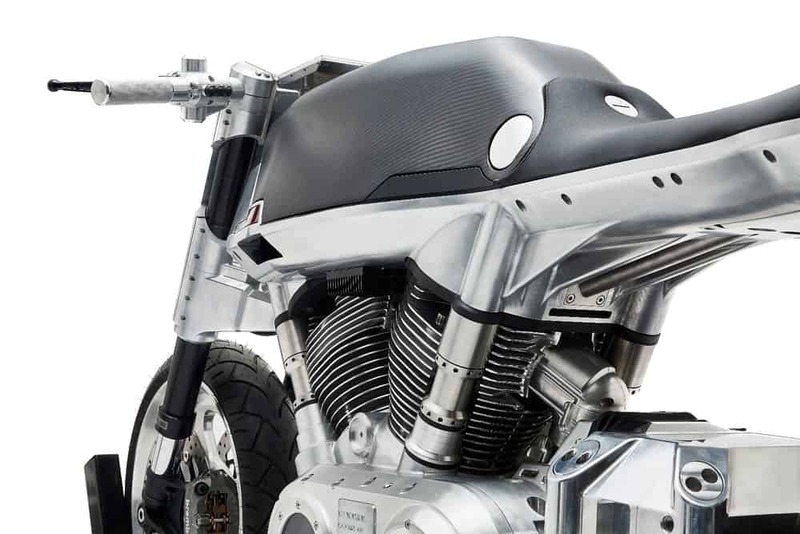 WHEN the covers come off the Vanguard Roadster at the New York Motorcycle show on December 9th the moment will mark the launch not only of a brawny new bike but also of a new brand with big ambitions. Vanguard is an audacious startup that reckons it can use the increasing digitisation of manufacturing to ride with the pack of long-established bike companies, such as Honda, Yamaha, Harley-Davidson, BMW and others, who are together set to sell some 500,000 motorcycles and scooters in America this year. That might sound laughable. So far, Vanguard has built a grand total of one machine. 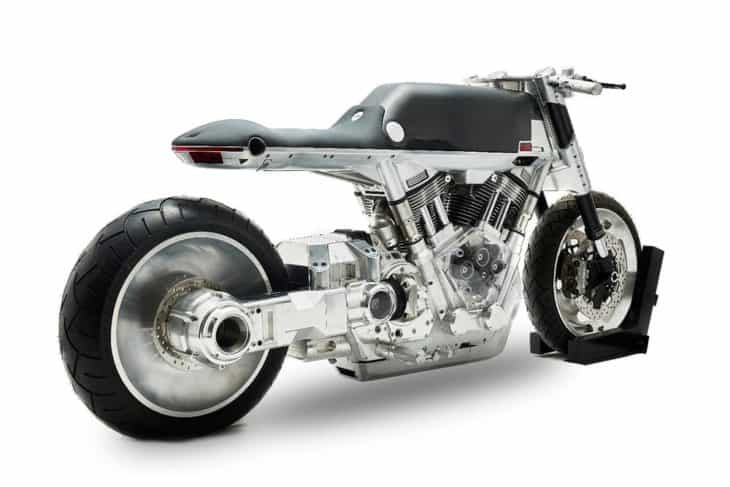 At around $30,000, complete with a thumping 1.9 litre V-twin engine, it is priced at the premium end of the market (though well below the price of some superbikes, which can cost three times as much). 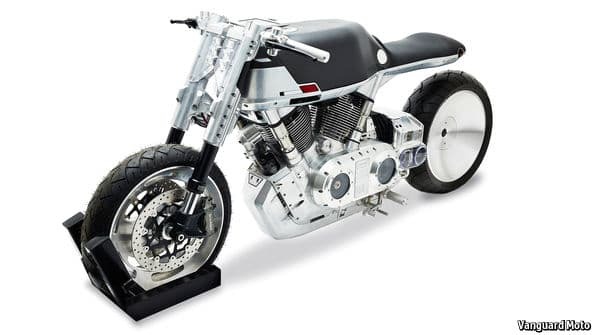 But if Vanguard has its way, within a few years it will be selling several thousand motorcycles annually from a range of several different models. What enables a startup to aim so high is the way digital technologies are lowering the cost of entry to manufacturing businesses that were once seen as the preserve of giants. That is especially so in the costly and long-drawn-out process of product development. From sketches, to clay models, component engineering and testing, it used to take a carmaker five years or more to bring a new vehicle to market. It is similarly slow going for bike manufacturers. Some car makers can now do the job in just two, with the help of three-dimensional computer-aided design, engineering and simulation systems. 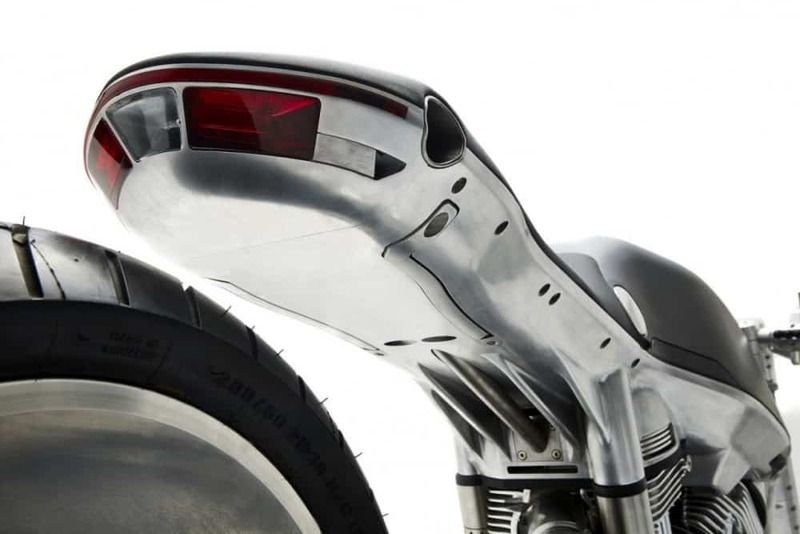 In effect, the product—a car, motorcycle or even an aircraft—exists in a digital form where it can be sculpted and tested long before anything physical is built. It is also possible to simulate production methods. 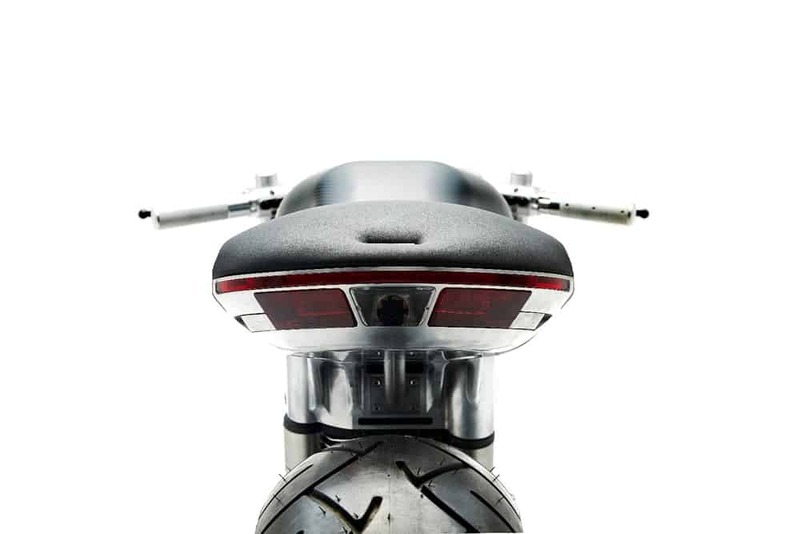 This is the approach taken by Vanguard, which was set up in 2013 by Francois-Xavier Terny, a former management consultant, and Edward Jacobs, a motorcycle designer. 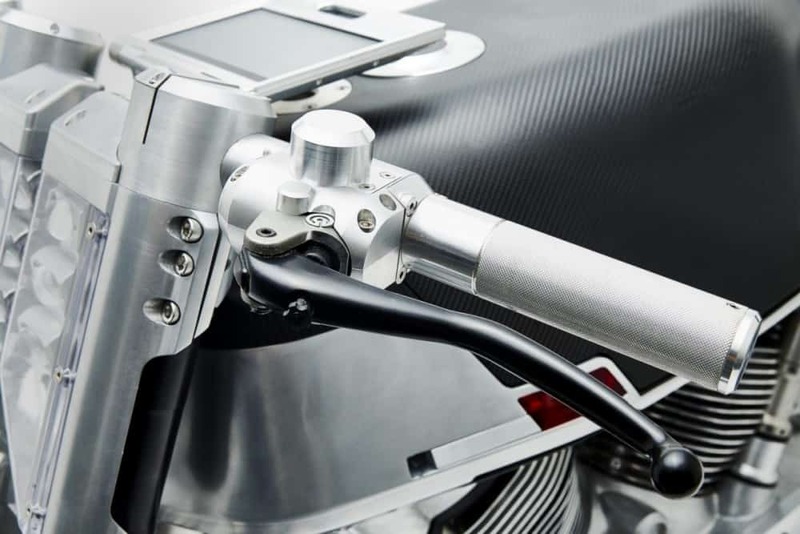 Despite lacking the resources of the big producers—for now, the firm has just a handful of employees—it used software- in this case Solidworks from Dassault Systèmes. 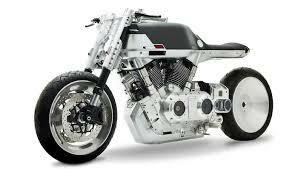 A French company) to design a digital motorcycle before turning it into a real one. Such systems are benefiting from the falling price and increasing performance of computing power. “We now have the same level of design and engineering tools as the big boys, which would have been impossible ten years ago,” says Mr Terny. 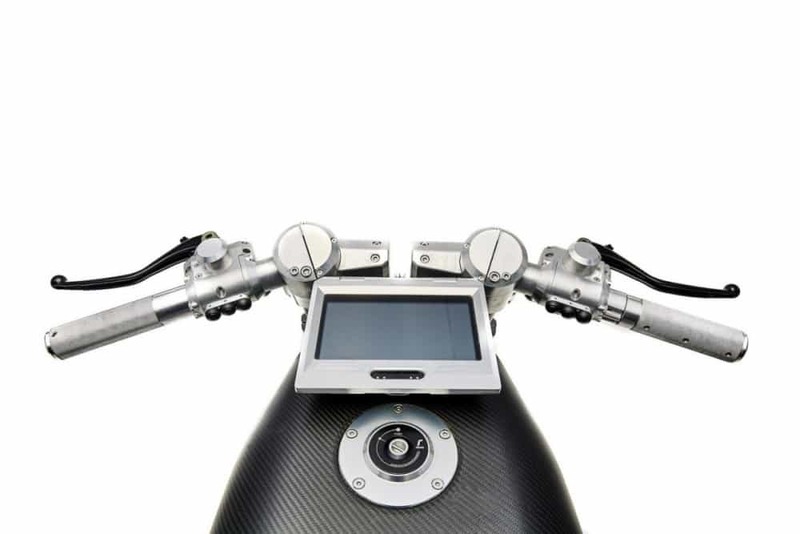 The digital designs also make it easier for the company to gain access to global suppliers who will quote the best prices for parts they need. Design files can simply be e-mailed to a vast network of engineering firms that offer their services online. Once road-testing and further development is complete, production of the Roadster is scheduled to begin at some point in 2018 at a refurbished industrial unit in the Brooklyn Navy Yard in New York, which is now home to a number of manufacturing companies. That is another feature of the way factories are quickly changing: with digital engineering, cheaper automation and new production techniques such as 3D printing, it may be possible to rev up inner-city manufacturing. 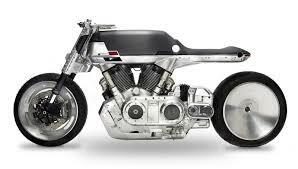 This entry was posted in Blog and tagged 59 club, alloy, brat, cafe racer, carbon fiber, clip ons, concept, custom, high tech, ims, modernism, motorcycle, new age, racing, show, ton up, Track, tracker, V twin, vanguard.